This Miami neighborhood is the cultural heart of the Haitian diaspora. Waves of Haitian immigrants sought refuge here in the ’80s, resulting in a bright, ever-present celebration of all things Caribbean that can be found in galleries, museums, family-owned restaurants, and bookstores. 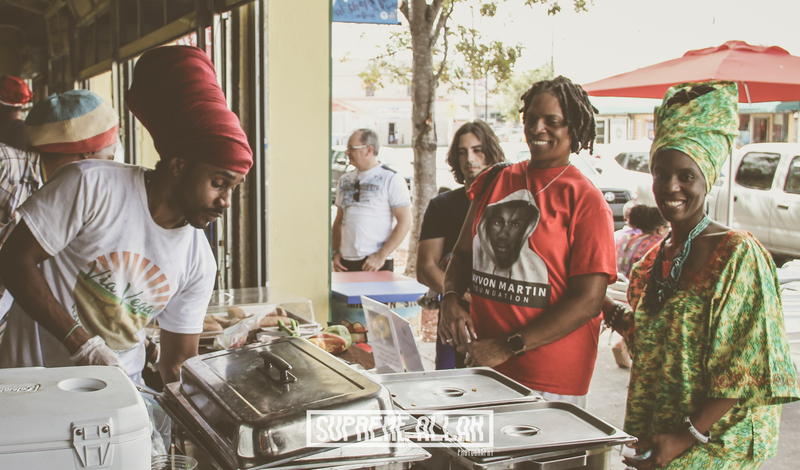 Rooted in deep history and supported by a community of versatile leaders, Little Haiti has organically become home to one of Miami’s most vibrant arts scenes. Click here to book a tour with us and discover the amazing neighborhood of Little Haiti.